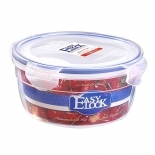 The silicone seal strip on the lid help lock liquids in the plastic food container. There's no need to worry about the leakage issue even if you put the plastic food storage container upside down. The airtight food storage box can put up with extreme temperatures(-20℃ to 120℃). 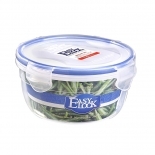 The food storage containers are safe to use in freezer, dishwasher and microwave. 3. Various Shapes to Meet Different Demands. 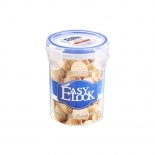 There are rectangular, round, square and cylinder plastic food containers provided for you to choose. You can store biscuits, cookies, foods, fruits in the rectangular food storage containers and put dry foods into the cylinder ones. 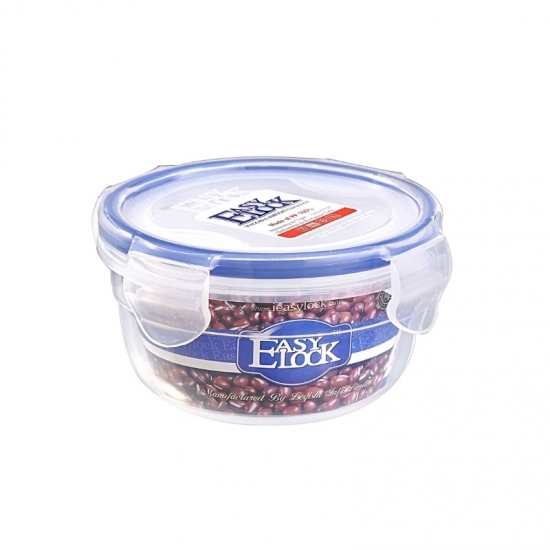 All Easylock reusable PP plastic food container is made of PP plastic which is Phthalate and BPA Free. - Use to cook, serve or store foods.